Another Nokia phone today started receiving the Android 9 Pie update. 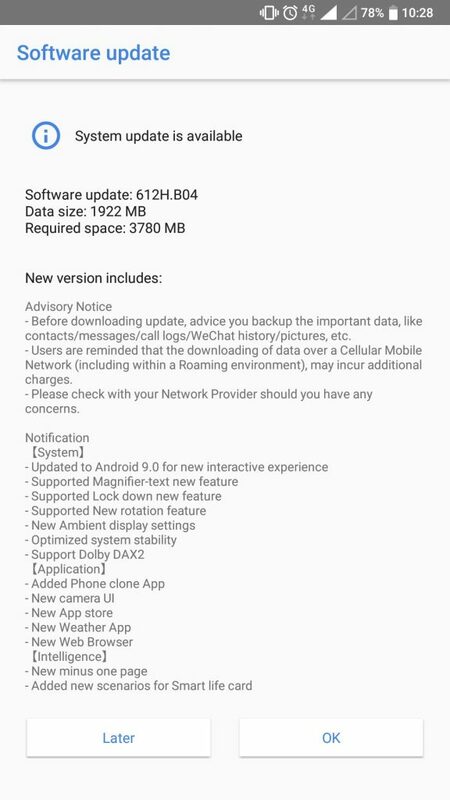 The new update for Nokia 3.1 Plus started rolling out today, during MWC19. Nokia 3.1 Plus joins the group of other Nokia Android devices running Pie, with the whole portfolio being expected to receive Pie (or start receiving Pie) before the second half of the year. 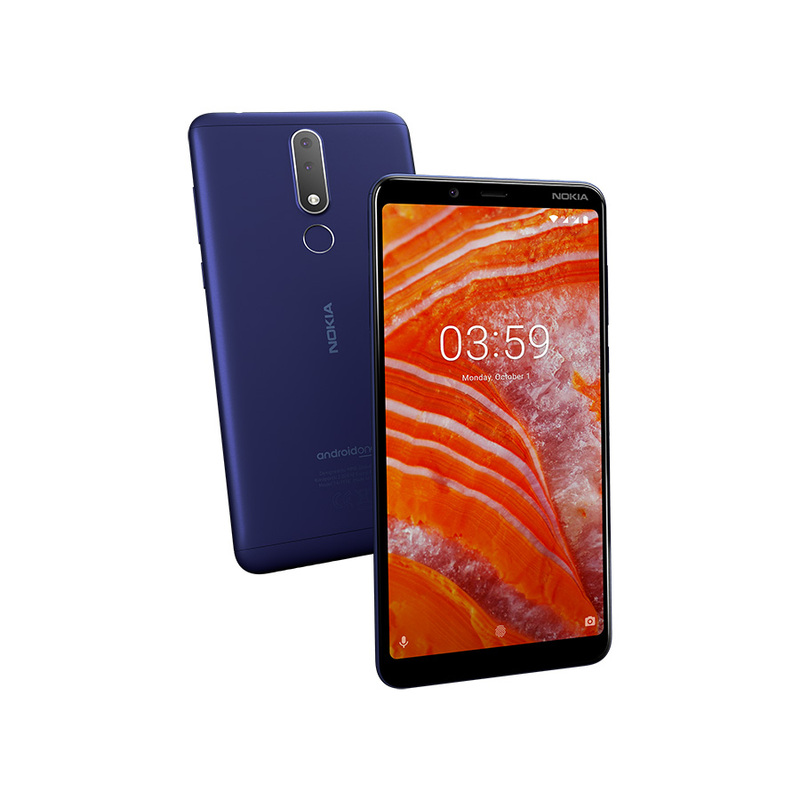 Nokia 6 TA-1000, the first Nokia Android phone by HMD ever available, also started receiving Android 9 Pie, reports myNokia.ir. The update for TA-1000 is a bit less than 2GB in size and brings a lot of new stuff to the users in China.